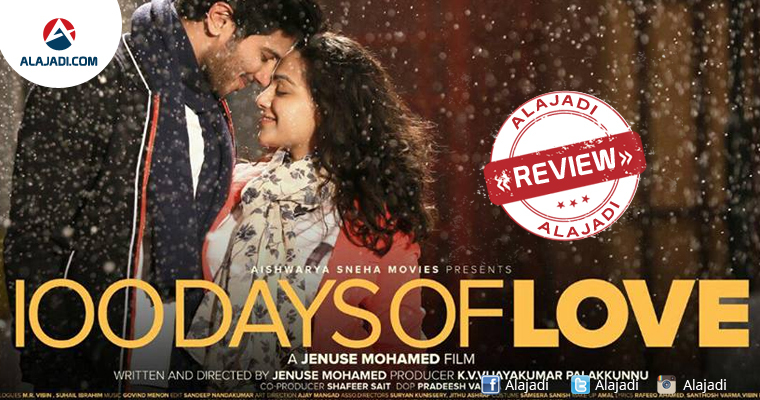 The Malayalam to Telugu dubbed movie 100 days of love featuring Dulquer Salmaan and Nithya Menon are playing the main lead roles is released today. 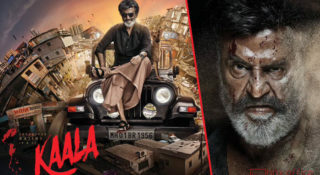 The movie had been a hit in the Malayalam film industry at 20th March 2015 and the movie is now released today in Telugu Version. 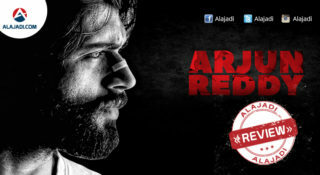 The main lead roles are back for the third time in Telugu version. Earlier seen Nithya and Dulquer in National Award winning Ustad Hotel and Ok Bangaram Movies. The story of a columnist who falls in love with a girl whom he meets accidentally while sharing a taxi. He later tries to search the girl along with his friend. Gradually their friendship turns into love and the events that follow form the rest of the story. 100 Days of Love is a film which is dubbed into Telugu from Malayalam to just cash in on the huge craze of lead pairs. The lead pair’s chemistry was too good and last half an hour are basic highlights. But the lethargic first half and predictable nature of the script makes this movie a below average fare and can only be watched if you have a liking for love stories. Dulquer Salmaan: Salmaan is stylish and has a great voice. And his ‘double role’ stand out like a sore thumb. Nithya Menon: Nithya looks pretty and that is just what her character demands. Other characters in this movie are good. 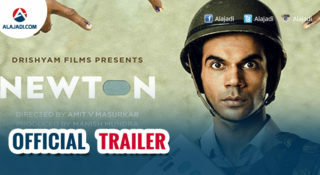 Every actor, be it Sekhar Menon, Vineeth or Praveena have played their parts brilliantly. Production values are just average as the film looks quite dull. Dubbing is very good and so are Telugu dialogues written. Editing is awful as many scenes during the first half could have been easily edited. Director Mohammad, he has done a very ordinary job. He has just taken the lead pair and played around their stardom. He had an interesting premise but wastes too much time establishing the story.